The stored video is way larger in size than the original video. The goal is to save space on video uploads/sizes. Ouch can't see your image. The text is way too small and enlarging causes pixelation. I will try a test on local. My tests show it smaller after upload. Are you using default SE Video or third party? Please get with socialengineaddons and let them know I tested the default and it stores the file in a compressed format or at least it's smaller than original. Perhaps they can fix the issue. 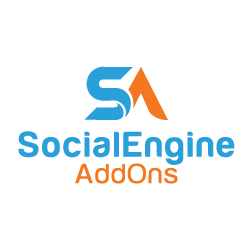 Kindly reach out to us at support01@socialengineaddons.com for this issue. We would be happy to help you. After uploading video to the website, the conversion process(to .mp4) takes place for the video on the website and the conversion is dependent on the dimensions of the thumbnail image you define in the admin panel of the plugin. Larger the height and width of the thumbnail images, bigger will be the size of the video. You can check this by modifying the Large Video Thumbnail Height and Width Dimension in the Admin Panel of the plugin. Our team has replied to you in the Support Ticket as well for this query. Good explanation and thank you for updating this thread SEAO. who are looking to control media and file sizes on their servers. 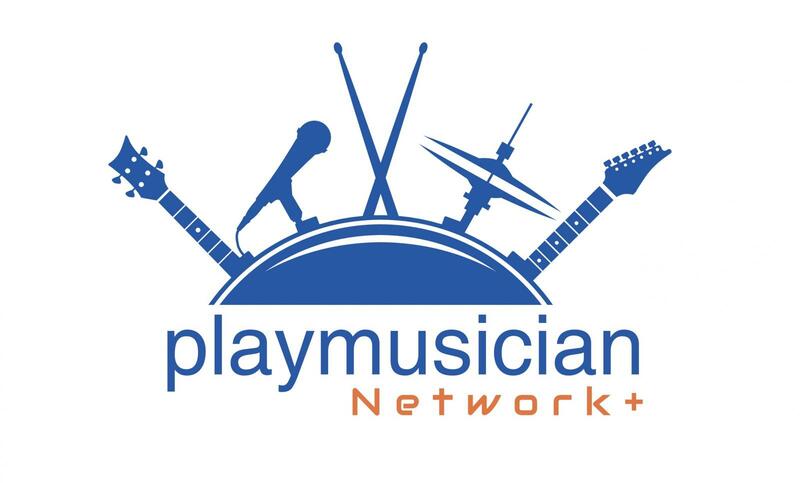 I will test the settings in each plugins (music , video & photos) and verify the sizes. 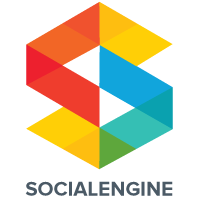 Its generic stuff for shoppers , buyers and users - not helpful for people actually running and hosting social engine services. A technical document online with meat and bones - specs like the one I have displayed above - only for admins would make it much easier instead of opening tickets. there is no info for an admin on how media/resources are stored exactly and what they consume. This community is the lifeline for that info and is very useful to glean info of that nature. **This setting(720/720) will retain nearly the same size as the original size of the video. *** Hope this helps someone. the only one that needs the Large Thumbnail size to be adjusted to change the file size of the video being stored? #2 We have changed the Large size setting to 720/720, and it pretty much retains the same video size. Where and How does this setting of 720/720 affect Video thumbnails? - In advanced activity feed? which pages? Hope this brings clarity and helps in your future development. and help save space on the server, due to user uploads. I just gave you the response. Its all there above...please read it. Apologies for missing out your last response. I have gone through it now and forwarded this to our Support Team. They are working on it and will update you in the Support Ticket very soon.